Follow the link What is Shape Your Life? Why does Shape Your Life work? Why is regaining control of the body important to SYL boxing members? 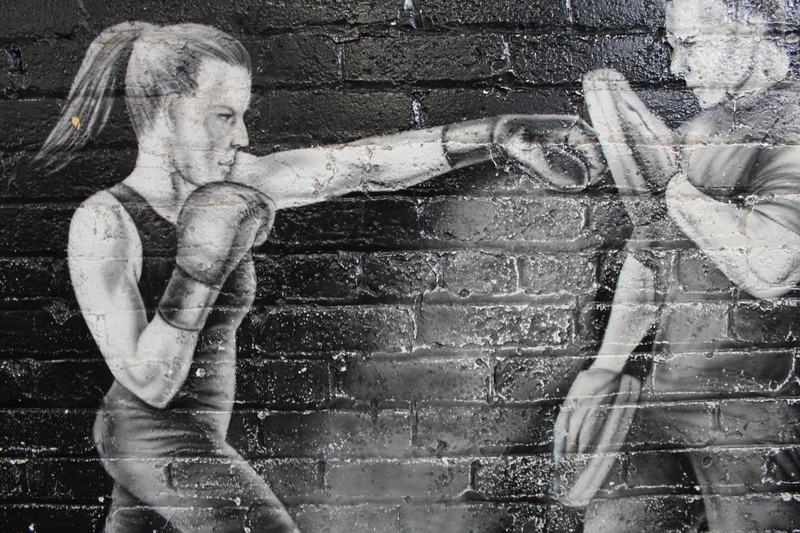 Many view boxing as a violent sport and wonder how boxing is effective for survivors of gendered violence. After completing the reading, what have you learned about trauma informed boxing and its impacts on SYL boxing members? Why do you think the physical aspect of healing is important for those who have experienced violence? What do you think Sonnja means by "you need to physically get it out of your body... it lives there." Women who experience trauma are most likely offered "talk therapy" and medications to cope. Why might physical activity be helpful for survivors of trauma? Is there anything that stands out to you when looking around the gym? Can you name three of the flags located on the ceiling of the SYL gym? You will notice a large sign that reads "Absolutely NO SPARRING." Why is this significant at the SYL gym? 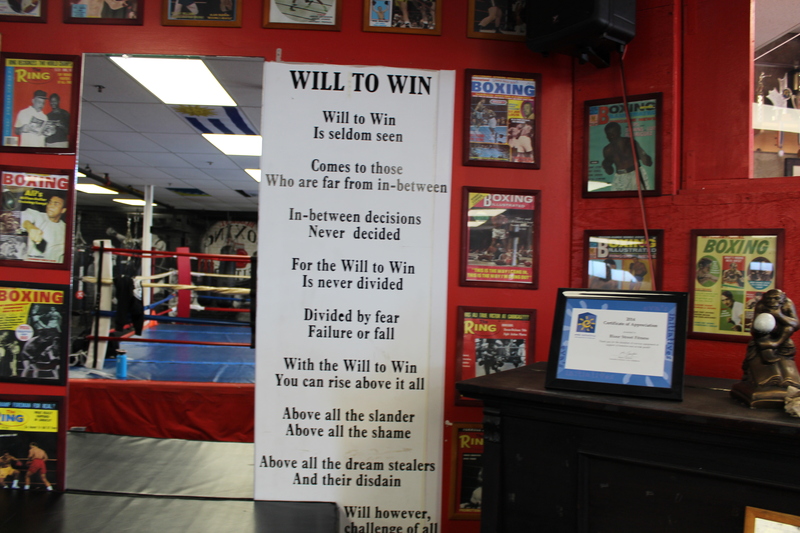 Have you been to a boxing gym before? How does SYL look similar or different from a gym you have visited? 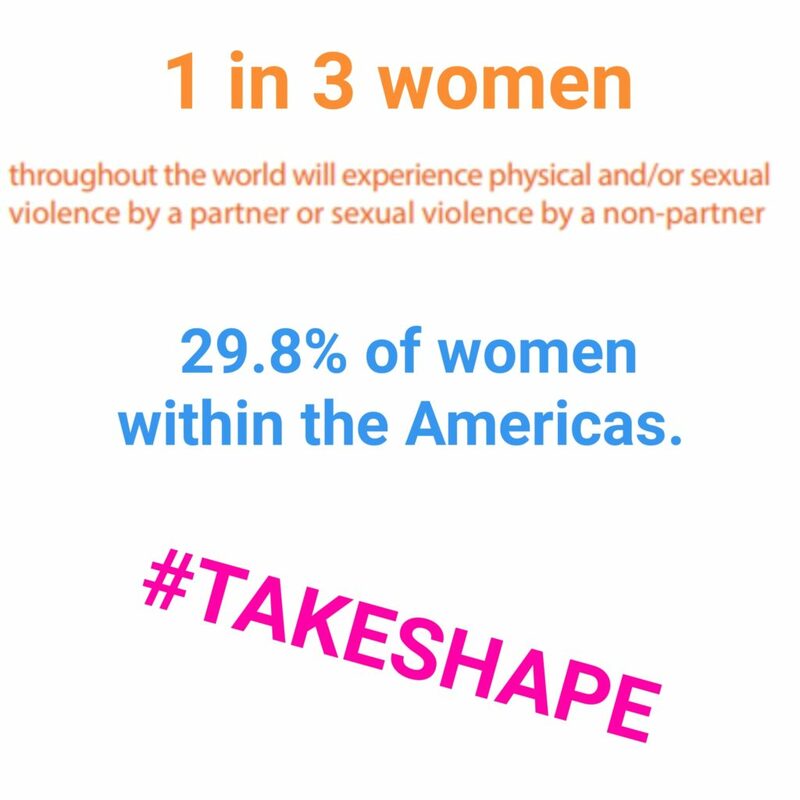 Shape Your Life (SYL) is a free, trauma informed, non-contact boxing program for self-identified women who have experienced violence. Shape Your Life © 2018 All rights reserved.